Key Difference: Physical dependency is the ability of a human body to develop tolerance to a particular substance, which when the user abruptly stops taking results in withdrawal symptoms. 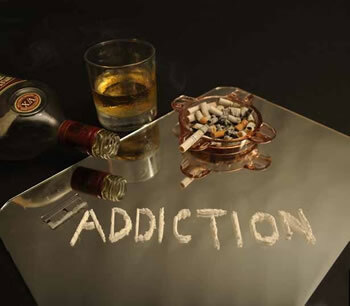 Addiction is an extreme form of habit, but the person has no control over the act. It becomes a need of the body. A lot of people reject medications and other such vices for fear of an addiction to them. 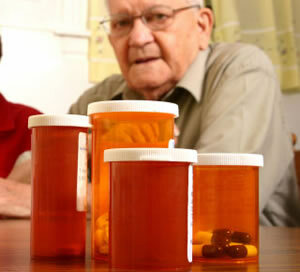 However, there are a lot of misconceptions when it comes to continuous use of medications. The major misconception is that there is little or difference between physical dependency and addiction. This misconception results in a lot of people not living their life to the fullest and being hindered by their pain. Taking medication or something for a long period of time does not result in an addiction, likewise something that is an addiction should not be confused merely for a physical dependency. Let’s define the two. The major difference between the two is physical dependency on a particular object does not allow the person to lose control over the act. In addition, the user loses control over the act and constantly increases the doses in order to attain euphoria or a high. A person who has a physical dependency does not receive a high, rather the medication allows the user to perform daily functions. These terms are most commonly come across during pain medication. A person who is dependent on pain medication takes timely doses, which would allow him to function properly without pain. In case of addiction, the user would constantly increase the doses and the frequency of the doses as soon as the effect of the medication reduces. Physical dependency can lead to addiction but according to multiple scholars, the cases of such are very rare. Physical dependency is not limited to drugs and medications, but can also include other substances such as alcohol, coffee, etc. Withdrawal for both may look quite similar but withdrawal for addiction can result is more dangerous effects. Withdrawal for people who are physically dependent includes sweating, running nose, diarrhea, racing heart, or nausea. However, people who are addicted can show more dangerous effects. Effects of withdrawal from addiction are divided into three different categories: physical, emotional and dangerous. Physical symptoms include: Anxiety, restlessness, irritability, insomnia, headaches, poor concentration, depression and social isolation. Emotion symptoms include: Sweating, racing heart, palpitations, muscle tension, tightness in the chest, difficulty breathing, tremor, nausea, vomiting, and diarrhea. Suddenly stopping substances such as alcohol and tranquilizers can result in violent withdrawal symptoms such as: Seizures, heart attacks, strokes, hallucinations and delirium tremens (DTs).